Stockpiling products | JH Wagenaar B.V. In the fresh market, we also specialise in stockpiling products. These products are usually harvested/cut in large quantities at the end of the season for storage in cold stores, where conditions are optimised for long-term storage (at times when this is no longer possible in the open). JH Wagenaar BV specialises in the storage of cabbage, celeriac, carrots, turnips, beetroot, onions and potatoes. Celeriac is a fairly large, pale brown tuber, approximately 15 cm in diameter, with lots of nodes and roots. Like white and green celery, celeriac is part of the celery family. It is the thick, edible root of the celery plant. Celeriac is grown for its tuber, but the green leaves can also be eaten. Celeriac with leaves is only available in the early spring. 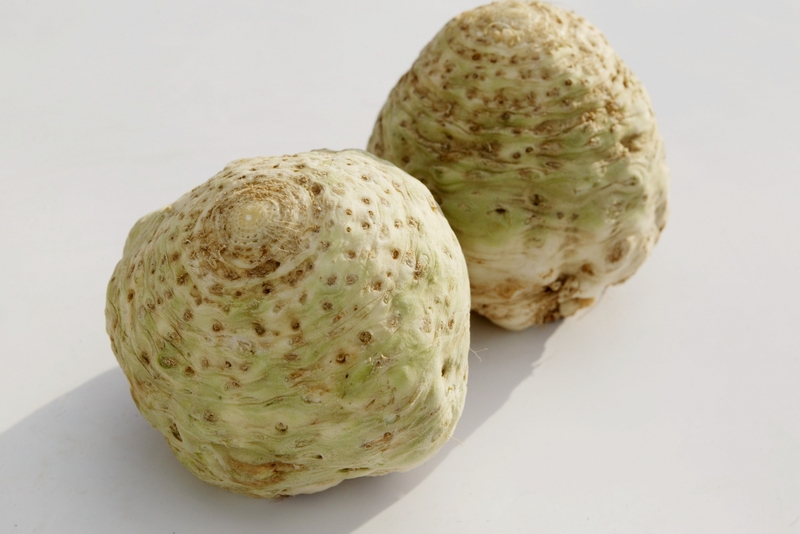 Celeriac has a creamy white colour on the inside. It has an aromatic smell and sweetish taste. Celeriac is a traditional vegetable in the Netherlands, where it is typically used in pea soup and celery salad. It is available all year round. The Opperdoezer Ronde is a small, yellow/white fleshed potato with a yellow skin and an irregular shape. It is a waxy potato. The potato’s extremely thin skin makes it fragile, which is why it is harvested by hand. 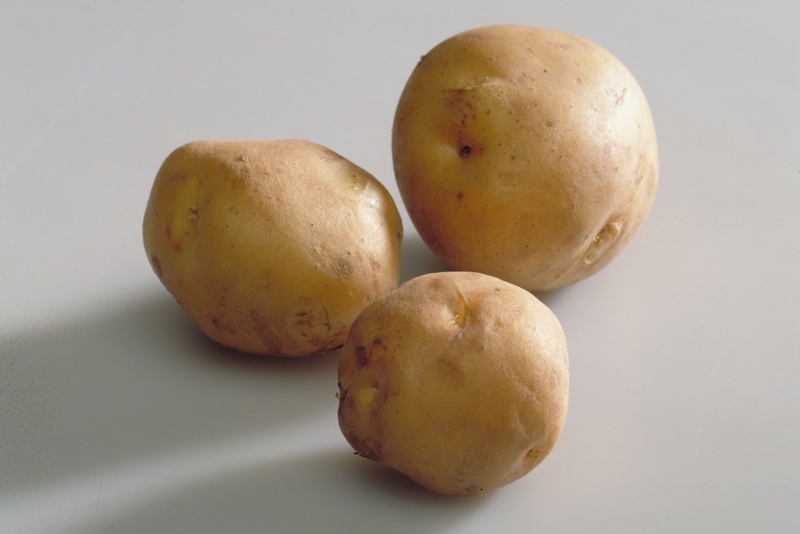 The Opperdoezer Ronde is an early potato that is harvested from late June until late September. The Opperdoezer Ronde is available until the end of December. It is a unique potato that may only be grown in the Dutch village of Opperdoes. Opperdoezer Ronde is a protected name in Europe. 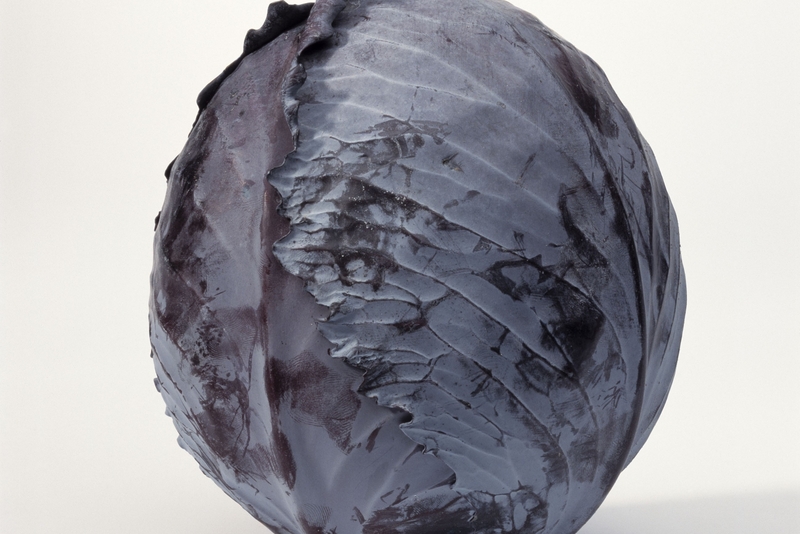 Red cabbage is oval to round in shape, has smooth, dark-red to purple outer leaves and a spherical, closed, red head. Red cabbage has a typical cabbage taste. This cabbage is perfect for mashed potato and vegetable dishes, as well as in salads and casseroles. Red cabbage grown in the Netherlands is available all year round. White cabbage has smooth, creamy white to pale green outer leaves and a spherical, closed and firm head. White cabbage has a typical cabbage taste and is perfect for mashed potato and vegetable dishes as well as in salads and casseroles. 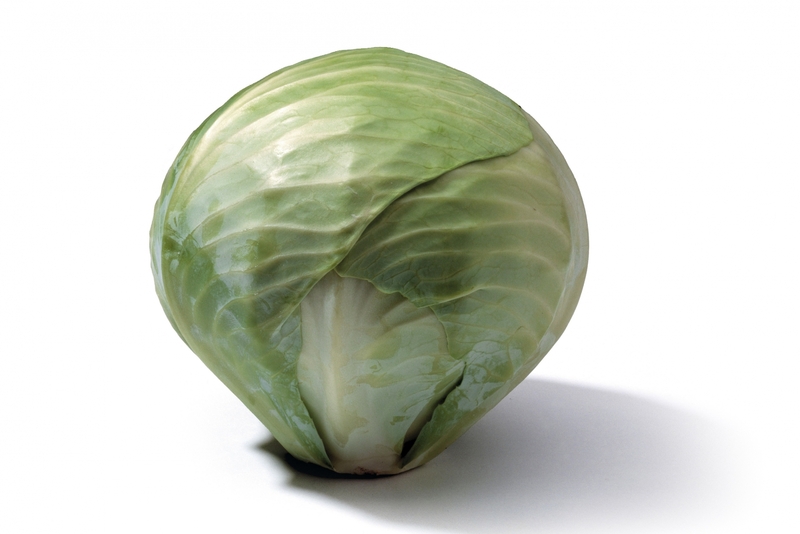 Traditionally, cabbage is a winter vegetable but nowadays it is available all year round in the Netherlands. 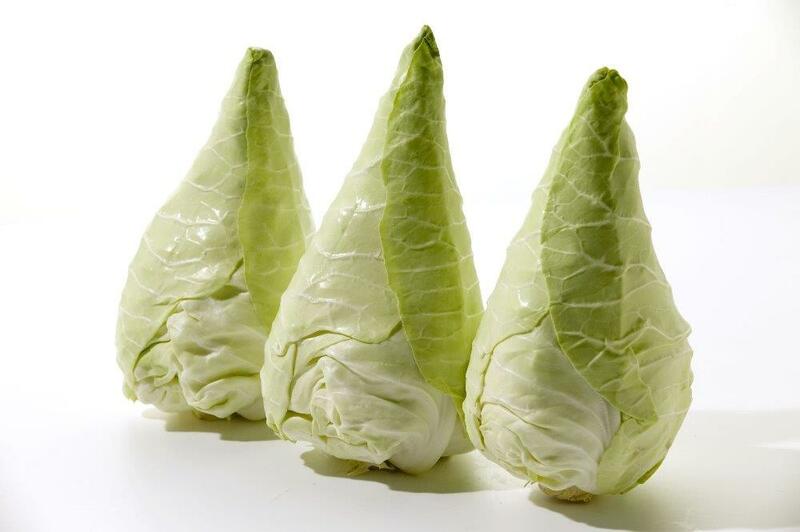 Conical cabbage is a member of the white cabbage family, yet is somewhat milder in flavour. Although conical cabbage can be eaten raw in salads, other possibilities include stewing, boiling or stir-frying it. In the Netherlands, conical cabbage is in season from roughly May through March. 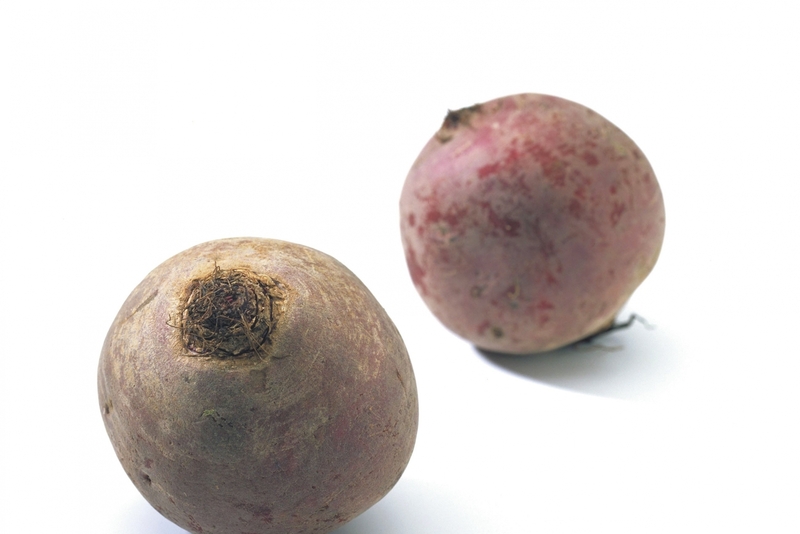 Red beets are related to sugar beets and fodder beets. They grow in elongated and round varieties, although the latter is more common. Red beets are available year-round. The carrot belongs to the Umbelliferae family. It is a large, thick, orange root. 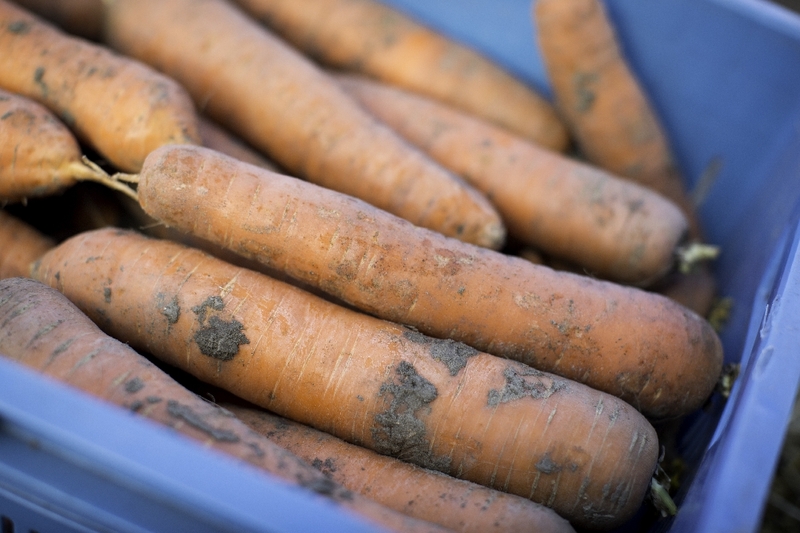 Rich in vitamin A, carrots are delicious and wholesome. They are nice and crunchy, the ideal snack, and can be fried, boiled, stewed or even stir-fried. Dutch carrots are available all year round.